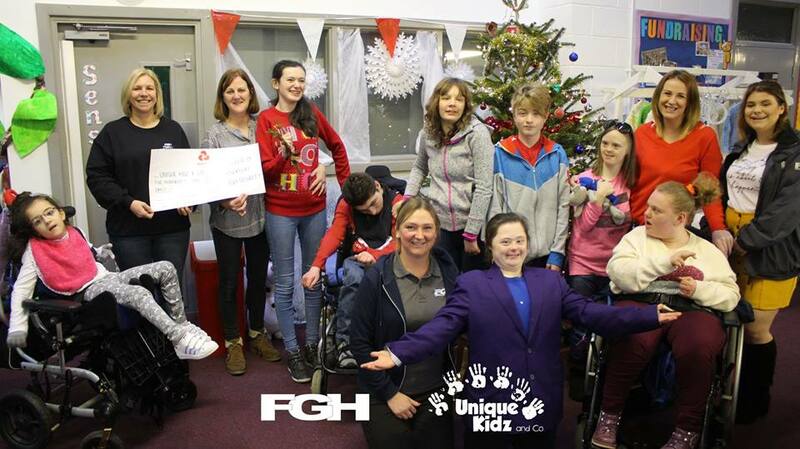 Website	| Comments Off on FGH Treat Unique Kidz to a some half term trips! Website	| Comments Off on Winners of the Asda Green Token Giving! Website	| Comments Off on Kev’s Coastal Challenge! Fundraising and Events	| Comments Off on A Fantastic Festive Season of Support! Carnforth Community Choir Raises the Roof! Fundraising and Events	| Tagged Community Choir	Comments Off on Carnforth Community Choir Raises the Roof! Lancaster on Ice Unique Skating Sessions! Fundraising and Events, Website	| Comments Off on Lancaster on Ice Unique Skating Sessions! Plod for Pudsey Goes Live from Unique Kidz! Website	| Comments Off on Plod for Pudsey Goes Live from Unique Kidz! Blog	| Tagged Charity, Fundraising	Comments Off on Number Three: Exciting Announcements!